A tertiary qualified leader with demonstrated experience in managing and leading teams to achieve innovative and business focused outcomes. You will have a minimum of 10 years’ experience in finance and a minimum of 5 years’ experience in a senior leadership role. You will require a proven ability to engage and influence stakeholders through collaboration and consultation. You’ll have strong interpersonal skills to build and maintain effective relations with customers, both internal and external. Passionate about team development, you adopt an authentic, human centered approach to leadership. 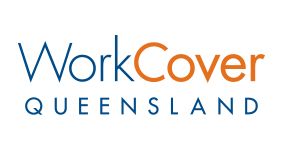 Please submit your resume and covering letter to Holly Dennien, Senior Consultant People and Culture with applications closing at 9:00am, Monday 29 April 2019.